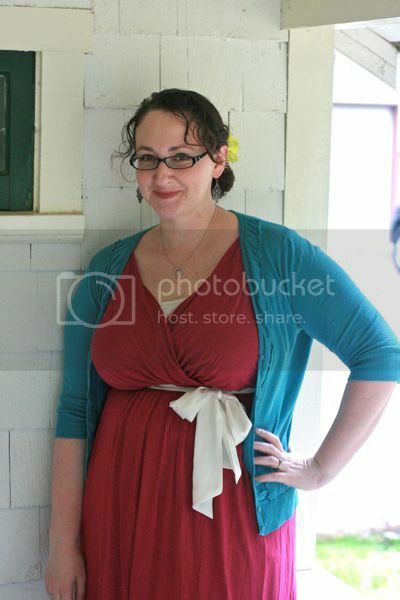 I've found it … challenging … to stay positive about my self-image in these postpartum days. You can see postpartum belly pictures on this post to prove my point that nothing's the same as before. 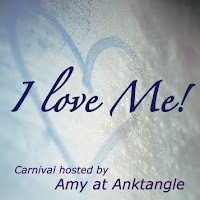 My friend Amy, blogger at Anktangle, had the fabulous idea to host a whole blog carnival about the subject of positive self-image: I Love ME! Amy's encouraging us to write something positive about ourselves. You could reevaluate your body for what it has done rather than what it looks like. 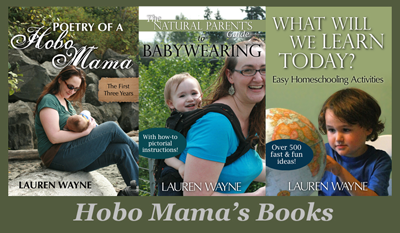 You could describe how you hope to model self-acceptance for your children. You could share how physical accomplishments help fuel your respect for yourself. You could sing a song to your childbearing hips. As Amy says: "… be creative. Be introspective. Be bold! Above all, please be unashamed. You're invited to brag on yourself a little because you're just that great! ;)"
Deadline for submissions is Friday, October 21, and the carnival will go live October 28. See the post at Anktangle for full details on submitting and the entry webform. Because I look fabulous, dang it. I love this idea! Need to boost up my morale now!